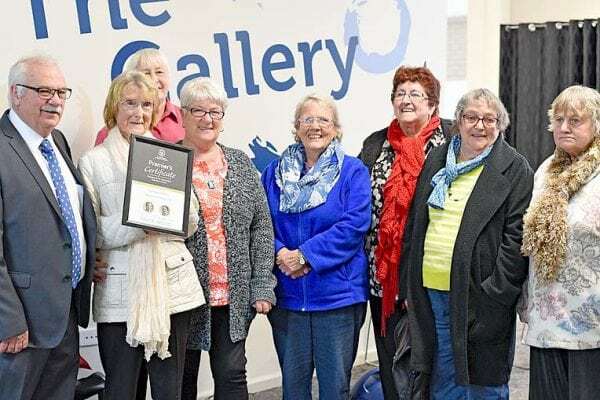 RECOGNITION: Tarpeena Cancer Support Group members were recognised at the annual Grant District Council Volunteers Morning Tea for their service to the community. FROM people prepared to be on call to help in emergencies to volunteers raising funds for our hospitals, Grant District Council has celebrated individuals and groups dedicated to our community. The annual National Volunteer Week Morning Tea was held last week at the Port MacDonell Community Complex, with groups represented from across the district, including Tarpeena, Carpenter Rocks and Donovans, in addition to Port MacDonnell residents.